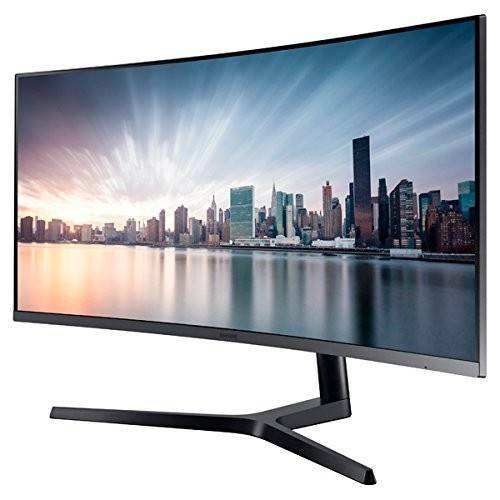 See more picture and less plastic with the 3-sided ultra-slim bezel frame that delivers a sleek, slim and sophisticated style to your office. 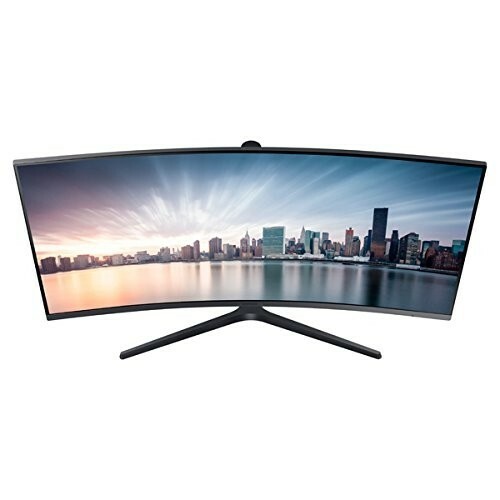 31.9 x 21.2 x 11.8"
31.9 x 14.2 x 4.9"
37.2 x 10.6 x 18.1"
We offer express delivery to Riyadh, Jeddah, Medina, Dammam, Mecca, and other cities in Saudi Arabia for Samsung C34H890W - 34 Inch (3440 x 1440) WQHD UltraWide Professional LED Curved, Display Type VA, Response Time 4ms, AMD FreeSync, Refresh Rate 100Hz, Color Support 16.7M | C34H890W. 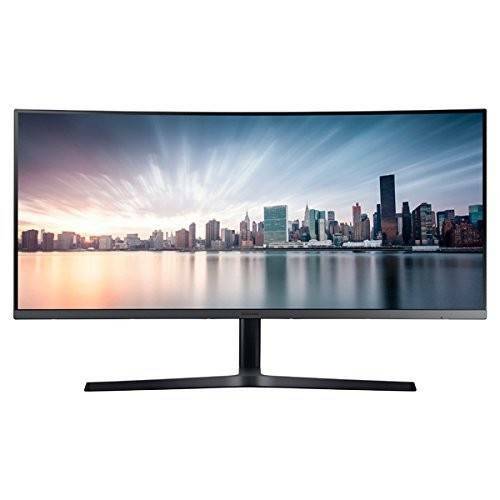 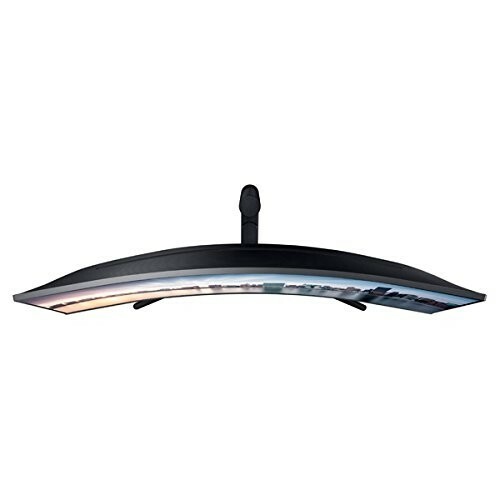 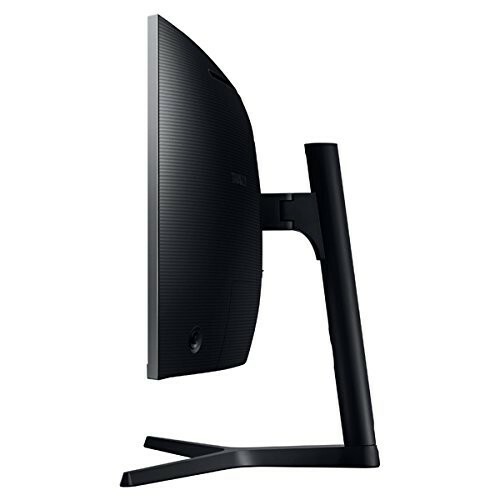 We offer the best price for Samsung C34H890W - 34 Inch (3440 x 1440) WQHD UltraWide Professional LED Curved, Display Type VA, Response Time 4ms, AMD FreeSync, Refresh Rate 100Hz, Color Support 16.7M | C34H890W in Saudi Arabia. Buy now with the best price!